We provide digital media technologies for Agencies, Advertisers & Publishers as well. 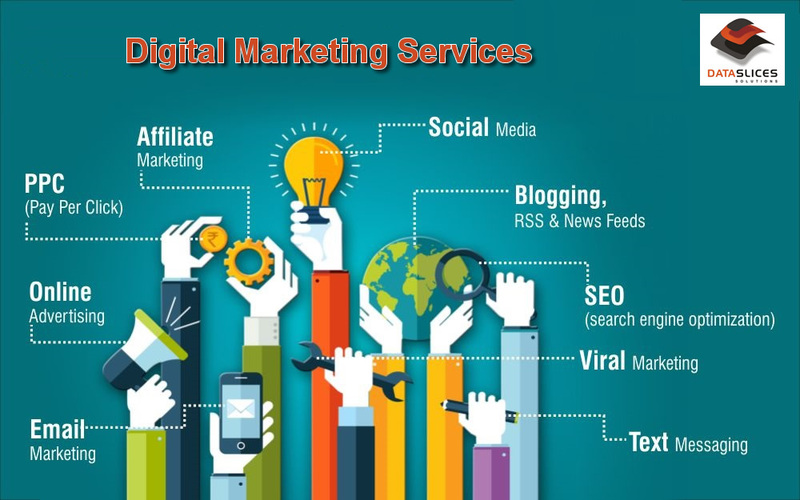 We have unified management of digital marketing campaigns across rich media, search engines, video, websites, application development, SMS & Email marketing for advertisers and publishers. Social media has become a big business. Your customers and friends are spending more and more time socially connecting with friends and brands every day and less on other channels and sites. These platforms provide access to a wide network of users in an effective means of branding, sales, customer service, voting and even it helps with SEO campaigns. How to Make Your Content Attractive, on Instagram? 95 million photo and video shares every day, 20% of users are from the USA, and remaining 80% are from the rest of the world. Big global income, mobile ad income reaches $2.81 billion in 2017, 4.2 billion posts get "Like" every day, and 70.7% of brands are expecting to use it in 2017. Still curious what all these numbers are about? Instagram – one of the biggest and most successful social media platforms. Instagram ads becomes more and more in demand. 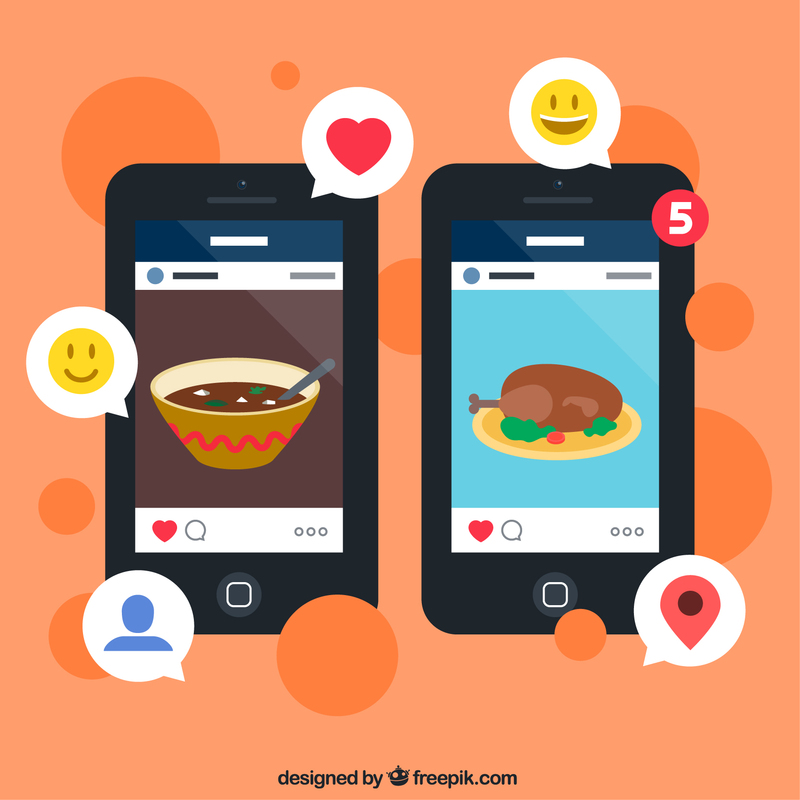 When it first appeared, in 2010, Instagram was just a simple platform for sharing photos (mostly food, and stunning views). Today, it is a social media platform for users, and businesses, which allows to promote any product, launch Instagram ads, and engage with the audience. As more and more companies start exploring Instagram platform, and Instagram ads (in particular), try to advertise, and promote its product, it is very important to know what to publish, and how to make your business account interesting to potential clients. That is why Instagram ads is a must to run.